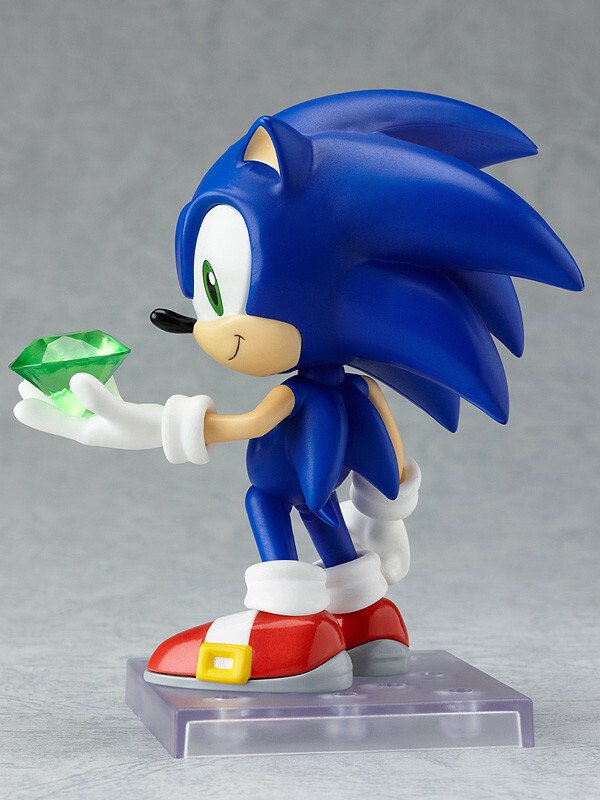 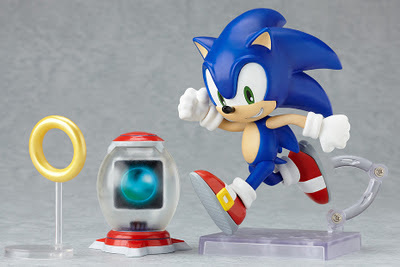 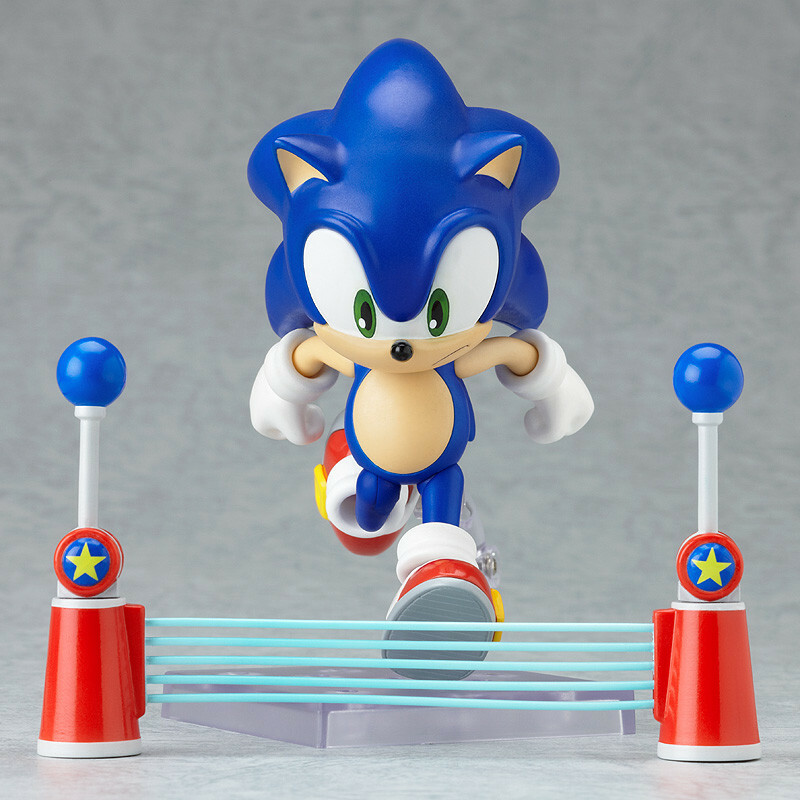 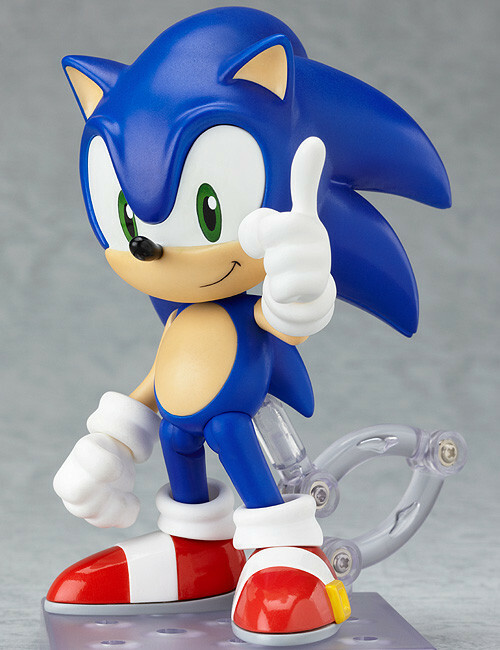 Good Smile Company announced last night that pre-orders have begun for the Nendoroid Sonic the Hedgehog figure. I like many gamers can't beliv that Sonic is now 20 years old. I remember being young 8 ear old playing both Mario games on the SNES and Sonic games on the Genesis back when Mario and Sonic were mortal enemies.